LPGA-USGA Girls Golf provides an opportunity for girls, ages 6 to 17, to learn to play golf,build lasting friendships and experience competition in a fun, supportive environment. Girls are learning values inherent to the game of golf, such as practice, respect, perseverance, and honesty, preparing them to meet challenges of today's world with confidence. There are over 300 Girls Golf sites nationwide with over 10,000 members. Vikki Chandley directs the West Nashville Chapter of Girls Golf. National Membership is free and girls may join at any time throughout the year. Participant Forms: In order to participate in any of the programs offered for Girls Golf, girls and their parents must register online by completing the new online Girls Golf Participant Form. Click here to complete the online participant form. This year girls will have the opportunity to participate in instructional clinics and on-course play. The programs have been designed to allow families to select the best fit for their schedule. 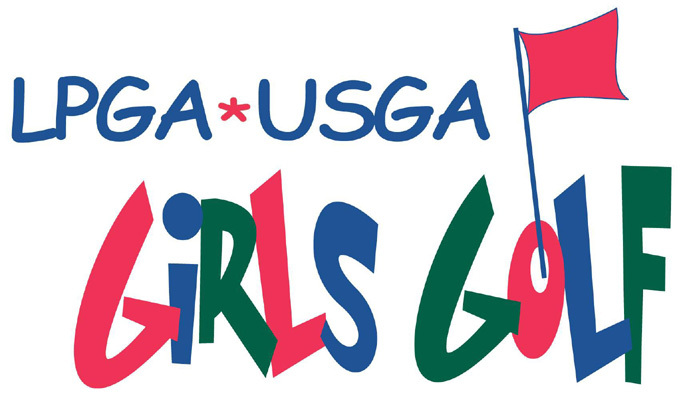 Girls may join LPGA-USGA Girls Golf at any time throughout the year. To find out more about the national organization click here. 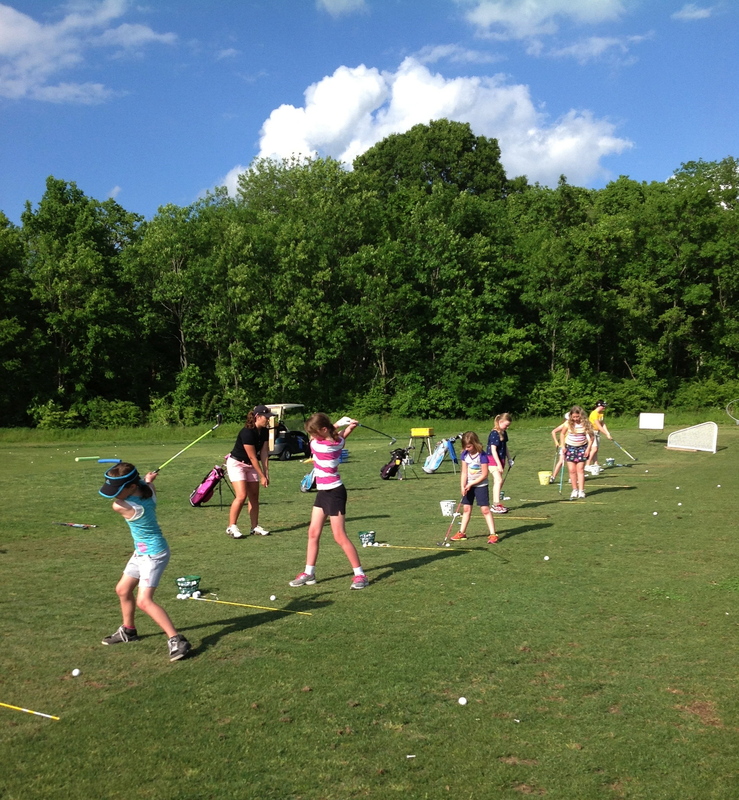 Private instruction is always available in addition to the programs offered by Girls Golf. All instructional programs will be held at Harpeth Valley Golf Center 7629 Old Harding Pike, Nashville, Tennessee 37221. Registration is required prior to attending any of the Girls Golf programs or events. To attend a Clinic or Play Date, participants must register with Vikki Chandley no later than 5pm on Thursday prior to that Saturday's event. To register please call or text Vikki Chandley at 615-293-3251 or email at vikkichandley@gmail.com. 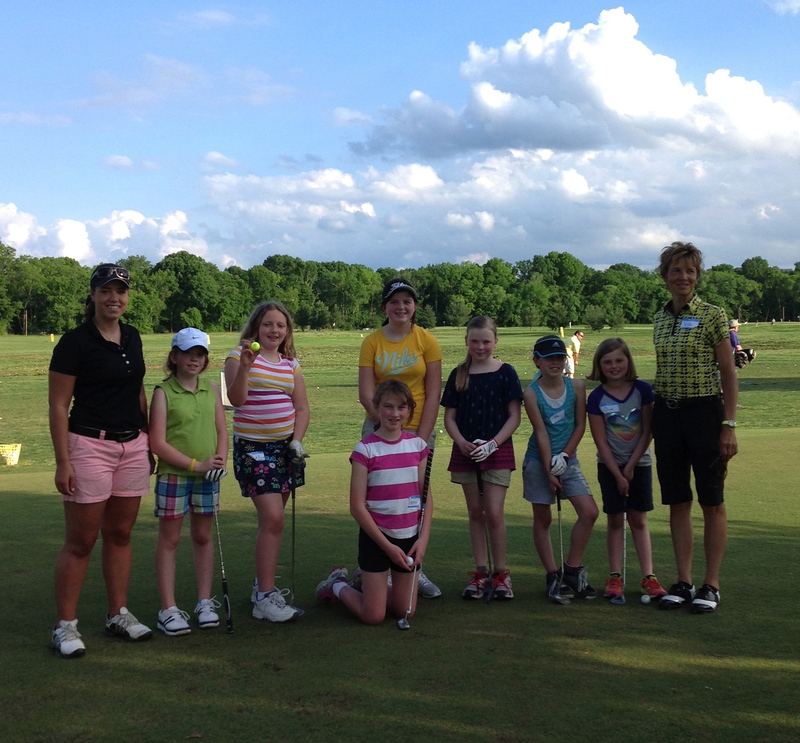 The Girls Golf Clinics provide girls who are new to the game the opportunity to learn how to play. It also provides girls who have already attended clinics or participated in Girls Golf before to continue to work on developing their skills. We will focus on the basic fundamentals of both full swing and short game skills. Each clinic will focus on a particular skill. The girls will be provided drills and practice games to help reinforce what they learn. The clinics and play dates consists of 1.5 hour sessions offered on Saturday afternoons throughout the months of April - October. This is a great way for new golfers to get started playing the game or for girls to brush up on the skills they learned last year. 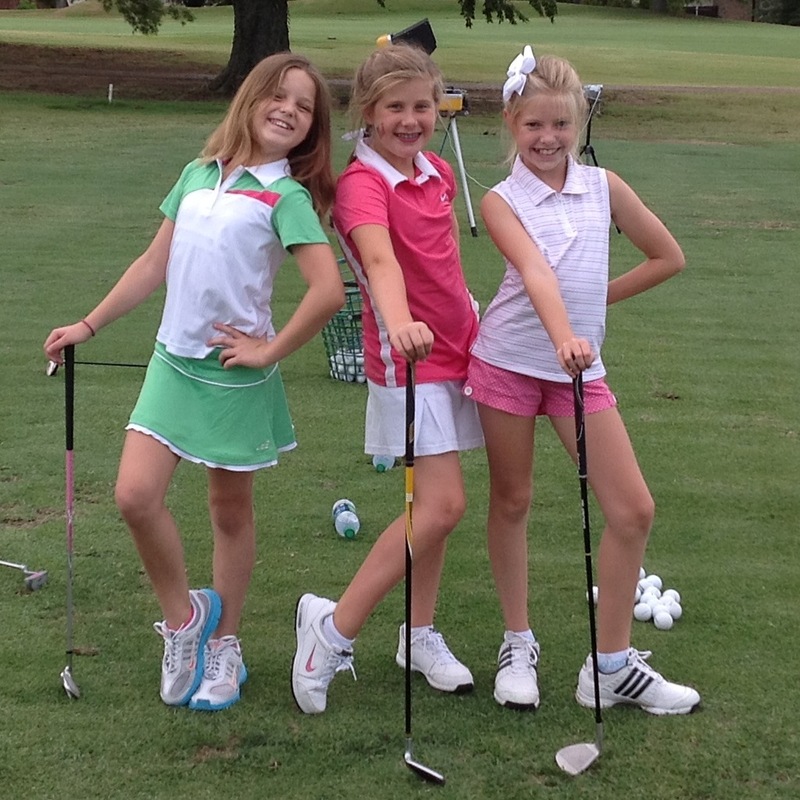 Play Dates: $10 Green fee per participant paid directly to Harpeth Valley Golf Center.